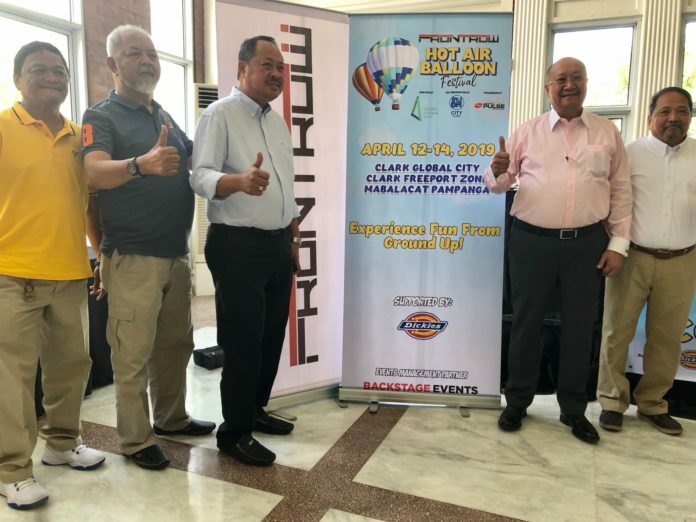 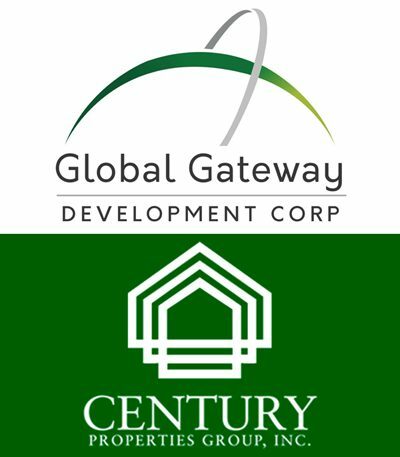 Global Gateway Development Corp. (GGDC) and Century Properties Group, Inc. have created a joint venture to hasten the development of Clark Global City in Mabalacat, Pampanga. 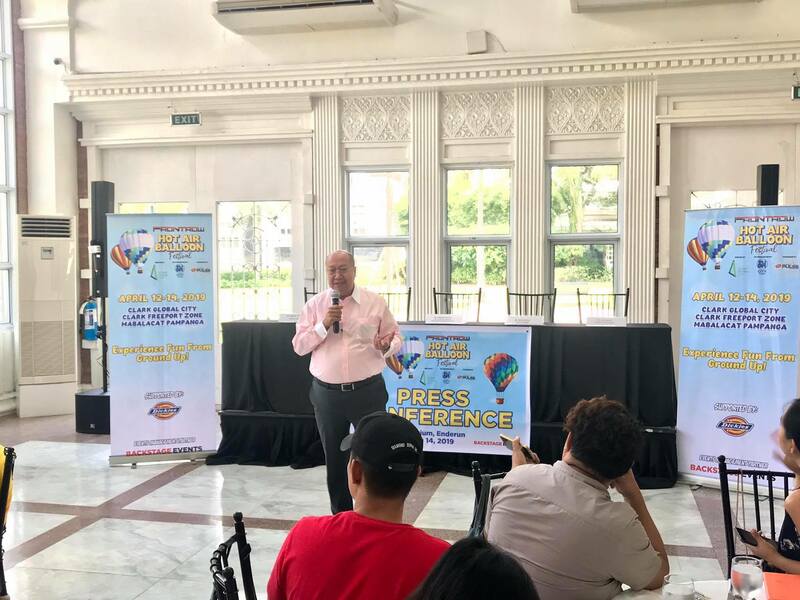 The two companies earlier this month signed a memorandum of agreement (MOA) aimed at developing 2.6 hectares of the Clark Freeport property into a mix of residential and office buildings. 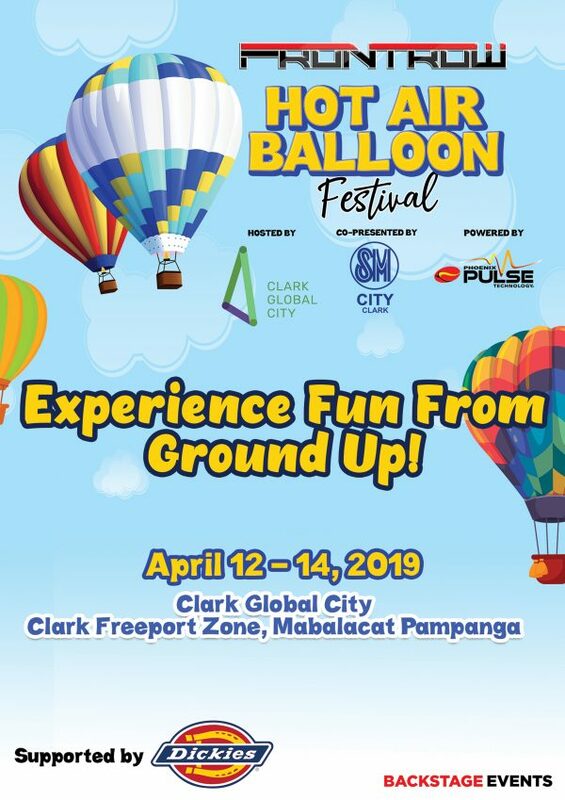 “By joining forces with the country’s leading local developers, we can sooner unlock the potential of Clark Global City, expand our economy’s capacity, nurture businesses and generate more employment opportunities,” GGDC Chairman Dennis A. Uy said in a statement.